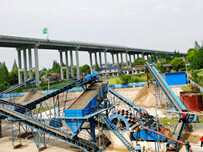 From the perspective of water treatment, coal slime dewatering screen is a complicated water supply and drainage engineering. Due to the selected raw coal of coal preparation plant used at the different nature, difference in the requirement of the product, as well as adopted different process and equipment, so the nature of the slime water system is not the same. This part and the improvement even decided to all of the economic benefits. 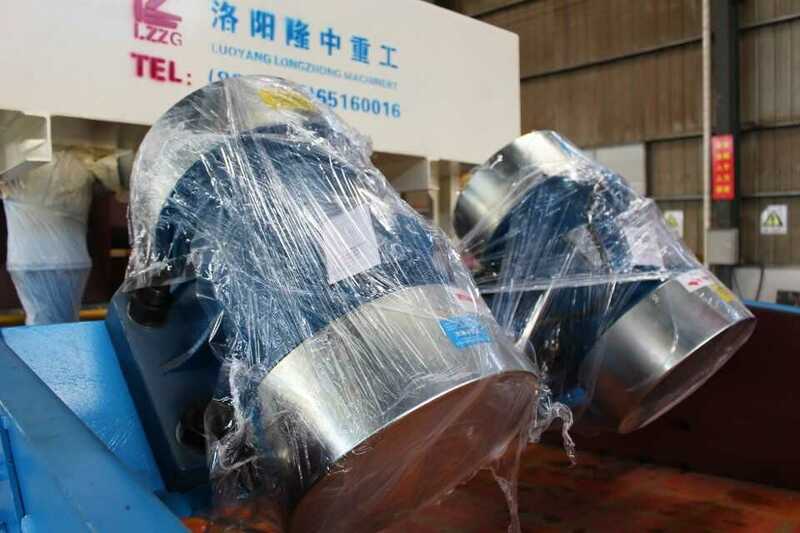 The first phase, the slurry into the expected by the centrifugal effect of preliminary phase segregation, which can maximize the clay, colloidal clay dehydration system from outside, and put the rest into particle size is close to several kinds of grade. 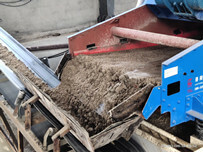 The second phase to penetrate through expansion, add water and strong oscillation stage, at this stage in the row to the slurry particles and water content of smaller clay. As the particles of water film thickness, the attraction between particles is reduced, the particle phase line sliding resistance increase. When the water content increase, intergranular viscous reduced gradually until close to zero, against the net force on particle sliding to each other. We can think that, osmotic swelling was to make the slide between particles and water phase segregation. 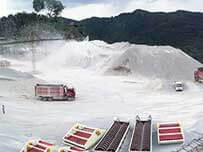 The third stage is dehydration, the sieve without precipitation area or filter area, after the segregation of filling into the screen surface begins to dehydration, coarse and fine particle slime classify, side of the road, basic won’t form inclusion, continuous dehydration state. The working process of the overall coal slime dewatering screen is slime recovery and grade of coal slime dewatering treatment. 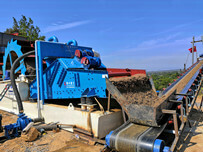 Next：How to purchase high-quality vibrating dewatering screen?